Boathouse Pub in Grant will soon ban smoking. 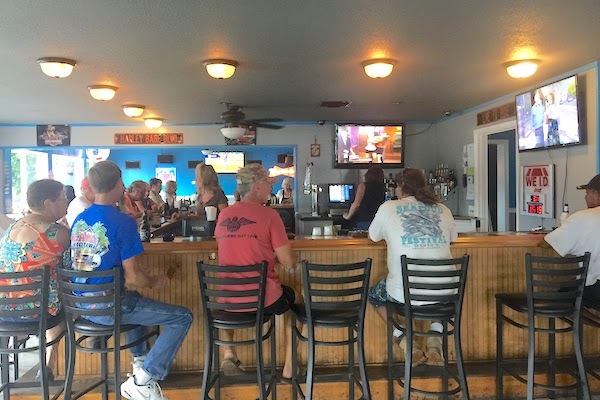 GRANT – It seems more bars and restaurants in south Brevard County are becoming smoke-free, and Boathouse Pub will soon become one of them. 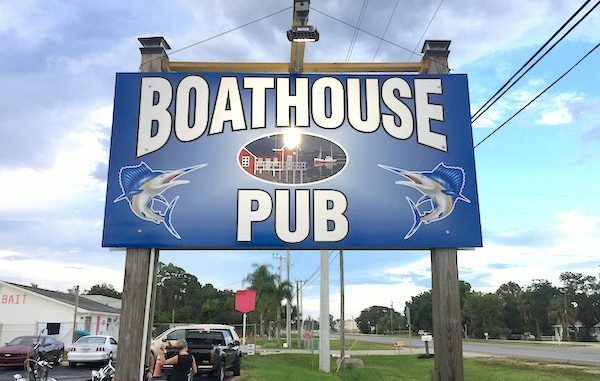 Boathouse Pub co-owner Maria Medina told Sebastian Daily that as of Monday, January 28, 2019, the bar and restaurant will become a non-smoking establishment. Medina said patrons can smoke anywhere outside. A little further south in Indian River County, commissioners are trying to place a smoking ban on the beach. Those who violate the rule will get a $25 fine. That also includes people who are vaping. 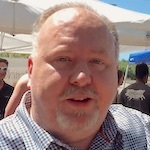 “If the state gives us the authority, we want you to bring something back to us,” said Commissioner Peter O’Bryan. The subject was brought up after a Sebastian River Middle School student gave a presentation about the dangers of smoking cigarettes and of vaping. Florida already bans smoking, including vaping, in county-owned buildings, offices, elevators and other inside areas covered under the Florida Clean Indoor Air Act. Places like Earl’s Hideaway Lounge can get away with smoking because it’s not enclosed. The ban forbids smoking inside enclosed bars and restaurants. Boathouse Pub offers excellent food and drinks and has done well since their grand opening. They have a great Happy Hour and live entertainment. It is located north of Sebastian at 5170 U.S. Highway 1 in Grant-Valkaria, Florida.